$75 retainer fee is required to hold date. Retainer fee is applied towards your total amount. You get all full resolution images in color and black & white! You receive all your photos with in 1-2 weeks from session date. All images are re-touched and professionally edited! These prices are good for families, newborn, children, High School Seniors, headshots, maternity, and pets. 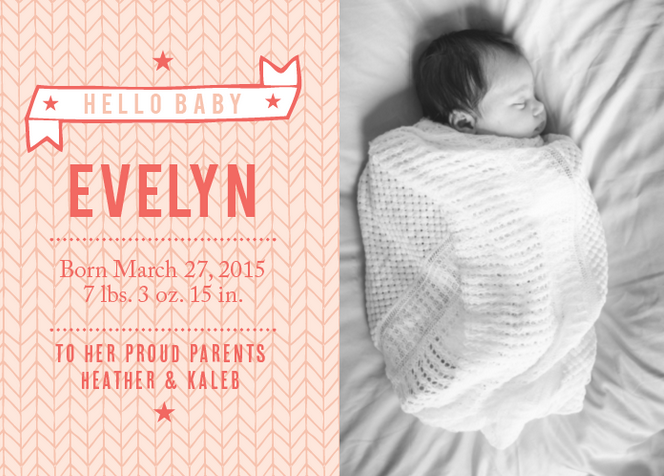 In home newborn sessions are available. Please note, mini package and package 1 are not valid for newborn sessions. These packages are good for up to 6 people per family, a fee of $15 for additional person. Return time is usually 1-2 weeks. $75 retainer fee is required to hold date. Retainer fee is applied towards your total amount. Remaining balance is due no later than 1 week before session date. (Retainer fee is non-refundable after 48hrs if you decide to cancel) I accept debit/credit. We partnered with Basic Invite, an online invitation company! They have a lot of great designs! They make holiday cards, announcements and more! 30% discount on your order + Free shipping for clients only!